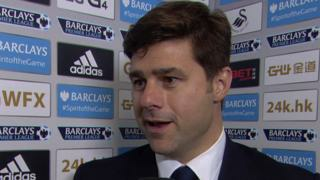 Tottenham Hotspur head coach Mauricio Pochettino is happy to take the positives away from his side's 2-2 draw at Swansea. 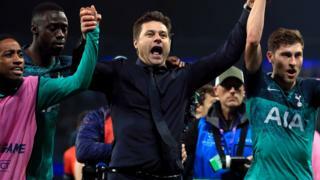 Spurs extended their unbeaten Premier League run to seven games as two superb free-kicks from Christian Eriksen earned them a point at the Liberty Stadium. Eriksen's last four league goals have all been from direct free-kicks.